DIRECT OCEANFRONT 3 Room Art Deco Deluxe Condo with Kitchen Bar. 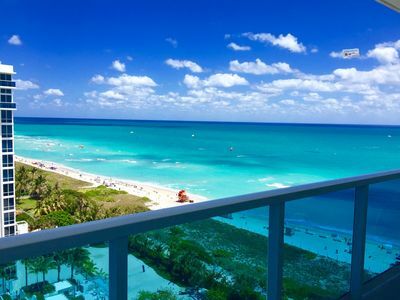 Our most popular Shelborne South Beach Oceanfront Condominium is a 3 Room Suite with 1 bath approximately 500 square feet sleeping up to 8 people (the largest type suite in Shelborne). There are 2 private entrances to the bathroom that gives privacy. 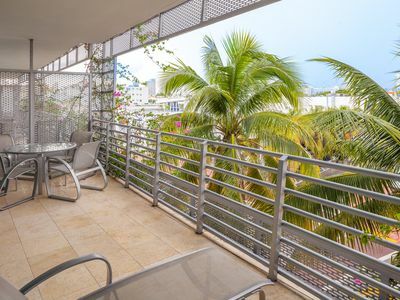 The condo is located on one of the higher floors with a partial ocean view, tucked away from any night club noise of Collins Ave. Property has a beautiful pool with direct beach access! All guests and residents at the Shelborne have full access to all resort facilities such as pool, Jacuzzis, restaurants and bars. 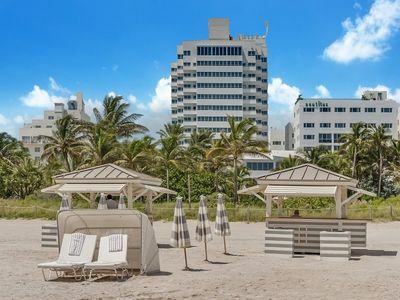 A legendary South Beach Miami Art Deco Oceanfront Beach Resort with the Best Location right on the beach on 1801 Collins Avenue, Miami Beach, FL, 33139, US. Walking distance to everything. Shelborne Ocean Beach Resort is home to the famous MTV MODELS in current Model Reality Show: 8th & Ocean. Awake to a magnificent sunrise over the Atlantic Ocean. 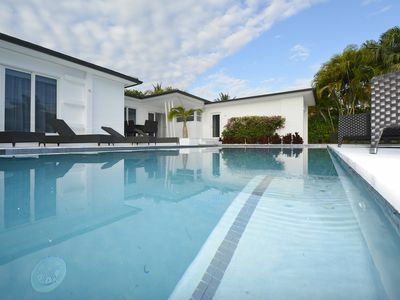 Relax on the most beautiful and scenic warm water beaches in South Florida... Shop on Ocean Drive and Lincoln Road... Experience sizzling nightlife in Miami's South Beach... All this and more await you at the Ocean Beach Condo at Shelborne. 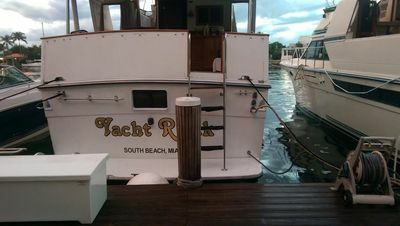 The South Florida hospitality, along with the Miami Beach sun, sand, and surf, attracted guests from all over. Indeed, the Shelborne enjoyed almost mythical status in the 1940's, 50's, and 60's. It was home to the Miss America and Miss Universe Pageants, and was a home away from home for some of America's biggest stars.